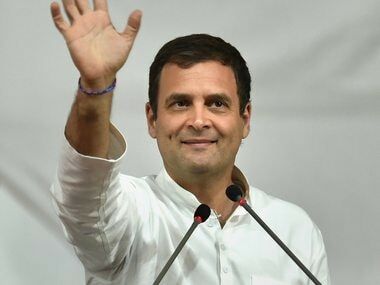 New Delhi: Congress on Saturday said party chief Rahul Gandhi will 'positively consider' the proposal put forward by Kerala Congress to contest from Kerala's Wayanad parliamentary constituency. "Kerala party workers have urged Rahul Gandhi to contest from Wayanad, one of the Lok Sabha seats in Kerala. We thank them for their immense love and affection. Congress president will positively consider it," Congress spokesperson Randeep Singh Surjewala said while speaking to media persons in Delhi on Saturday. Surjewala further said, "Rahul Gandhi has always said that Amethi is his Karmabhoomi and it will remain so." 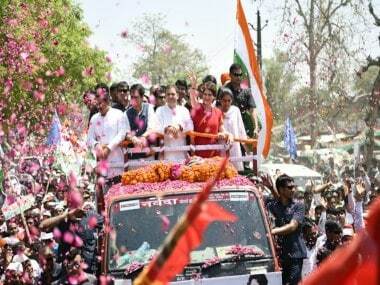 The Congress earlier in March had announced that Rahul will contest from his bastion Amethi. Meanwhile, the Bhartiya Janata Party (BJP) is fielding Smriti Irani from the constituency. 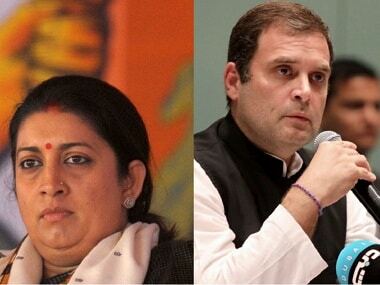 The Congress state units in Tamil Nadu and Karnataka have also reportedly demanded that the party president contest the Lok Sabha elections from the respective states. Earlier, former Chief Minister and All India Congress Committee (AICC) General Secretary Oommen Chandy said, "We are requesting Congress president Rahul Gandhi to contest from South India. We have requested him to contest from Wayanad constituency. We hope the decision will be positive." The state party unit has asked Rahul to contest from Wayanad Lok Sabha constituency which is vacant now after the demise of Kerala Pradesh Congress Committee (KPCC) working president MI Shanavas in 2018. Shanavas was elected to the Lok Sabha for consecutive two terms-2009 and 2014. Currently, there are seven sitting Congress MPs in the state. "I have discussed it with T Siddique who was the proposed candidate for Wayanad constituency and he happily welcomed it," Chandy said about the proposal to Rahul Gandhi to contest from Wayanad. Congress has finalised candidates for 12 seats in Kerala. 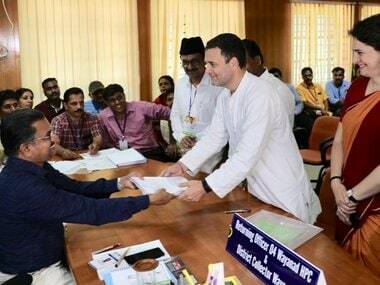 The Congress is contesting on 16 out of the 20 seats in Kerala, leaving four seats for its allies – two seats for the Indian Union Muslim League (IUML) and one each for Kerala Congress (Mani) and Socialist Party (RSP).